Would you like to accelerate the operations between SAP Ariba and your Business Management System? Integrate your business management system with SAP Ariba to accelerate your sales cycle. Completely benefit from using SAP Ariba and tap into the world’s largest B2B marketplace, with millions of companies doing business at more than double the volume of Amazon, Alibaba, and eBay combined. Strengthen customer relationships and increase customer retention. Integrating SAP Ariba with SAP Business One will allow you to boost your productivity and reach your business goals. Create synergy with your customers’ processes: Get closer to your customer and prove your dedication to all the shared aspects of business commerce by using Ariba more effectively. 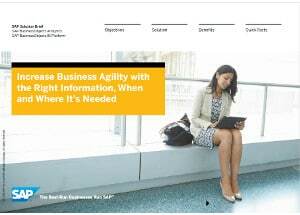 Enjoy even more the benefits of using SAP Ariba with SAP Business One. 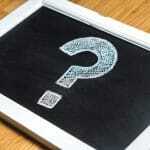 Find new customers and discover new business opportunities. 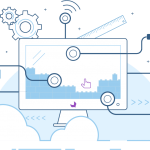 Drive business with reliable dashboards and reports. Automate shipping notice and confirmation. Commitment to pre-established budget and timeline. 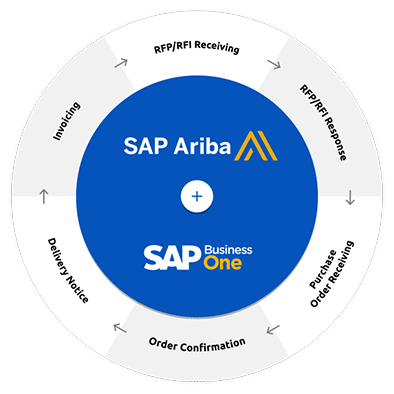 Our integration of SAP Ariba and SAP Business One will allow you to enjoy the benefits of dealing with your customers through the Ariba Network. 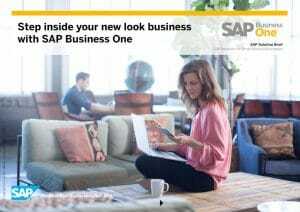 Furthermore, you’ll benefit from SAP Business One, a simple and scalable Business Management Software. Unlike homegrown solutions, SAP Business One supports integrated management functions, including financials, sales, customers, inventory, and operations, without the need for separate installations and complex integration of multiple modules. Designed specifically for small businesses, it’s quick to install, and more important, straightforward to maintain and integrate with SAP Ariba.